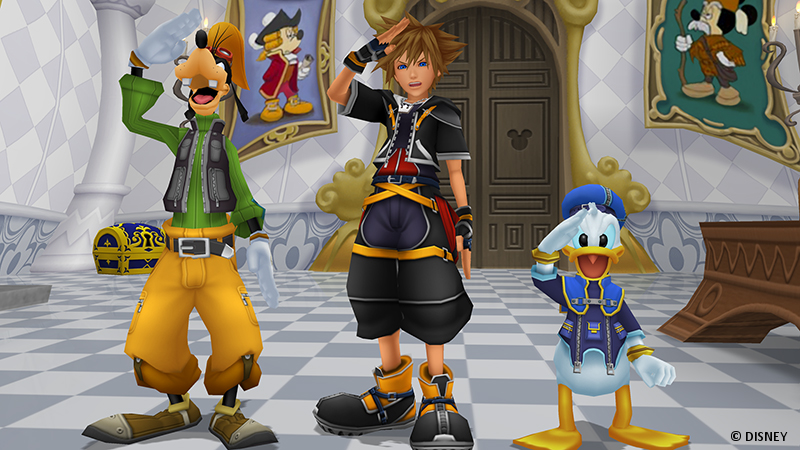 Square Enix has officially rolled a new update for the Japanese version of Kingdom Hearts HD 1.5 + 2.5 ReMIX. 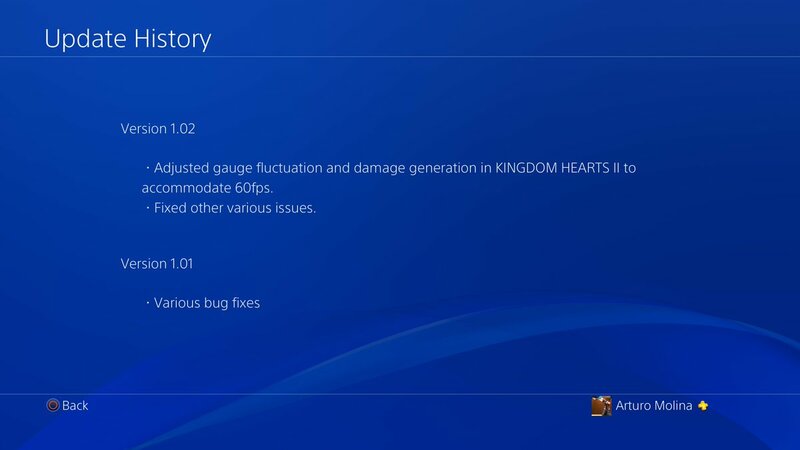 This update, which is 1.02, fixes the damage and gauge problems caused by 60fps in Kingdom Hearts II Final Mix, and has fixed other various defects within the collection. 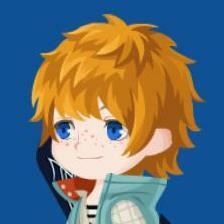 You can check out screenshots of the update (in Japanese and English) thanks to @aibo_ac7 and @churroz. 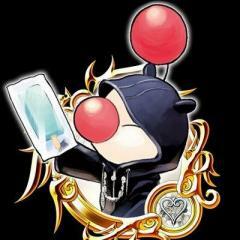 UPDATE: Square Enix has announced that they will be offering a Day One patch for North American and European players for Kingdom Hearts 1.5 + 2.5 ReMIX. 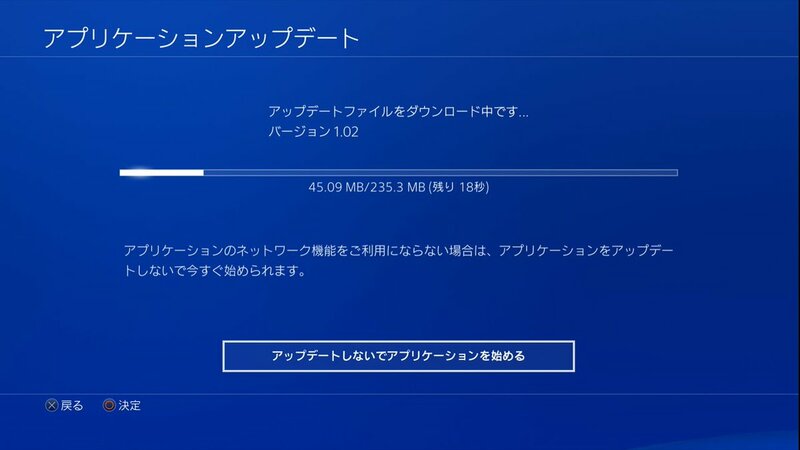 It is stated that the patch is to resemble that of which was released in Japan. I knew they were gonna patch it eventually. Now to wait for the Western release. I'm interested to see what the "various other defects" that have been fixed are. All I want to know about this patch is if they fixed the save crash bug. 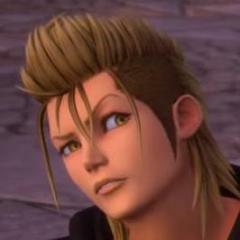 They fixed data vexen and quick run. Only time will tell if they fixed save crashes though. See? What'd I tell you guys? 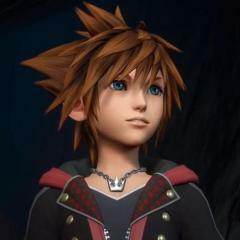 Now we can just look forward to the English version releasing in more than a week. 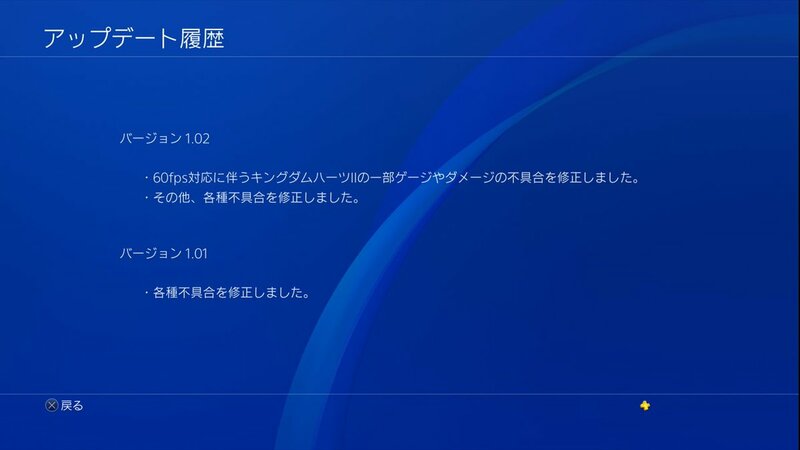 I really hope that the code of this is implemented into the international version of the games without the requirement for a day 1 patch. It won't, game is done, packed and ready to leave for stores. Told you ALL. Not that I CARE. http://pastebin.com/jkAB7DSn It's a small patch, hoping more to come. this is making me slightly more optimistic for the future of this collection. hope they don't just patch a few things here and there then call it a day. Thanks for informing us of this, Jake! Well, I'm glad that the bugs are getting fixed! See? Square does listen! Not that I had any problems with the games on my PS3, though! As I'm sure I won't have any problems with them on the PS4! 23 Who Is Your Favorite Phantom Thieves Member?